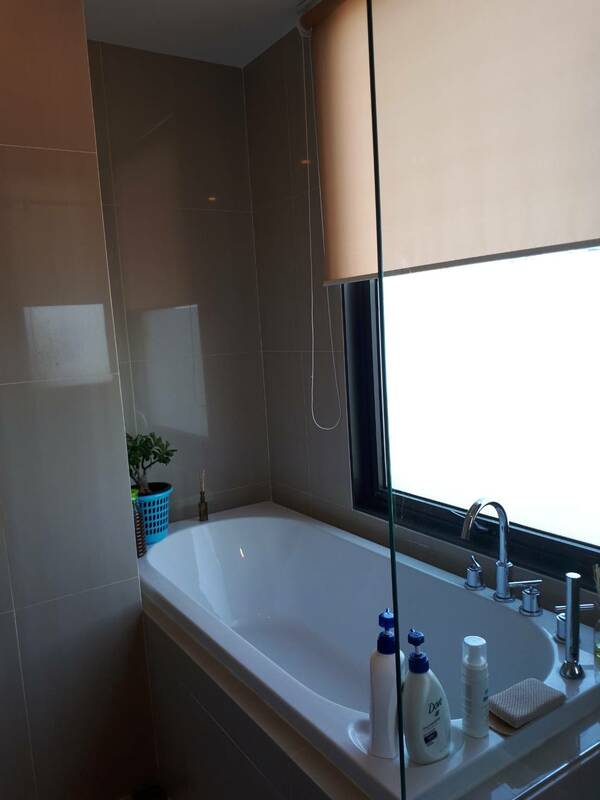 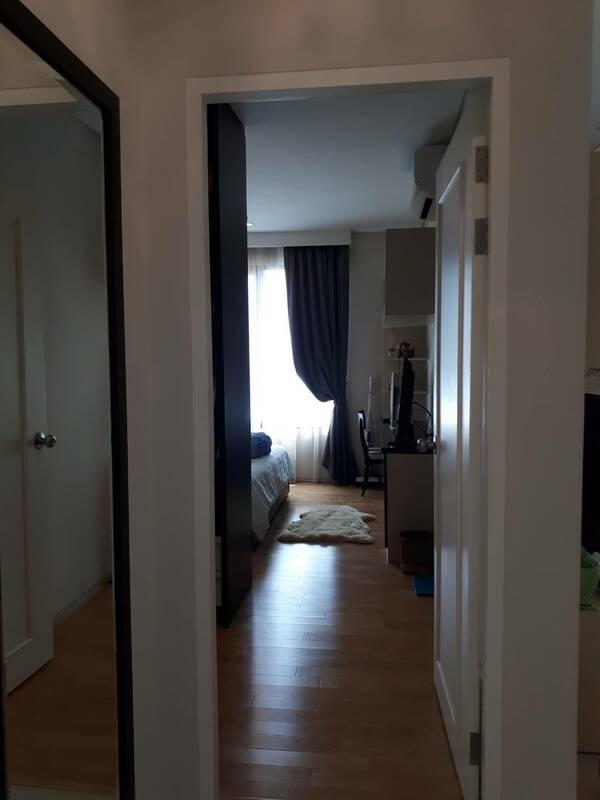 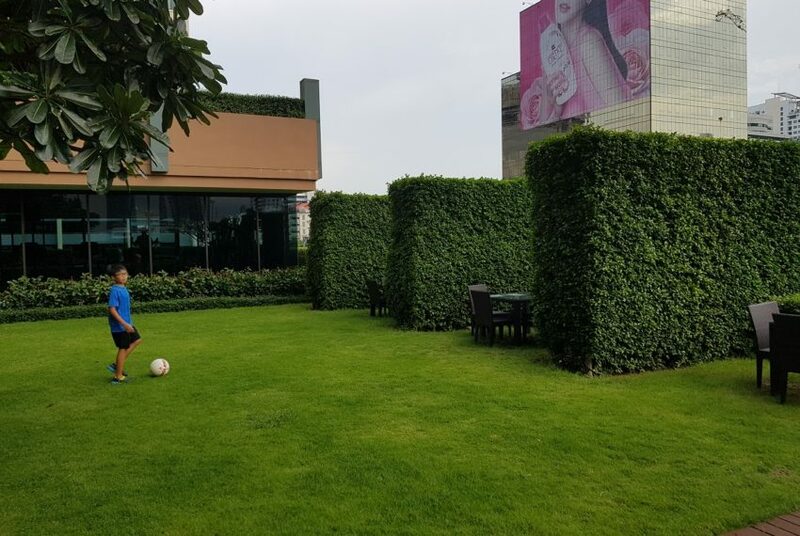 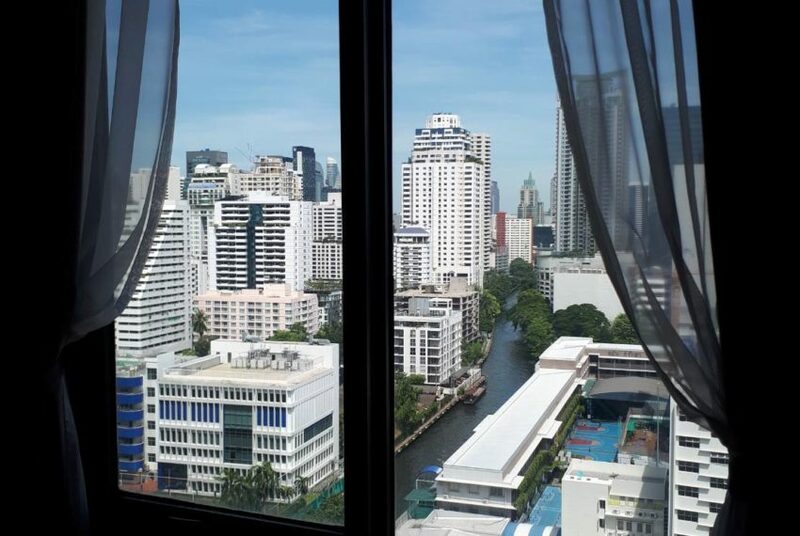 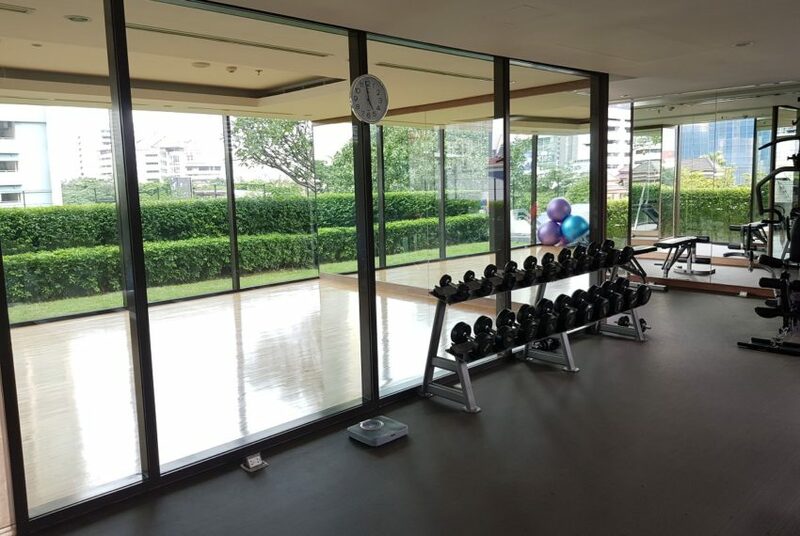 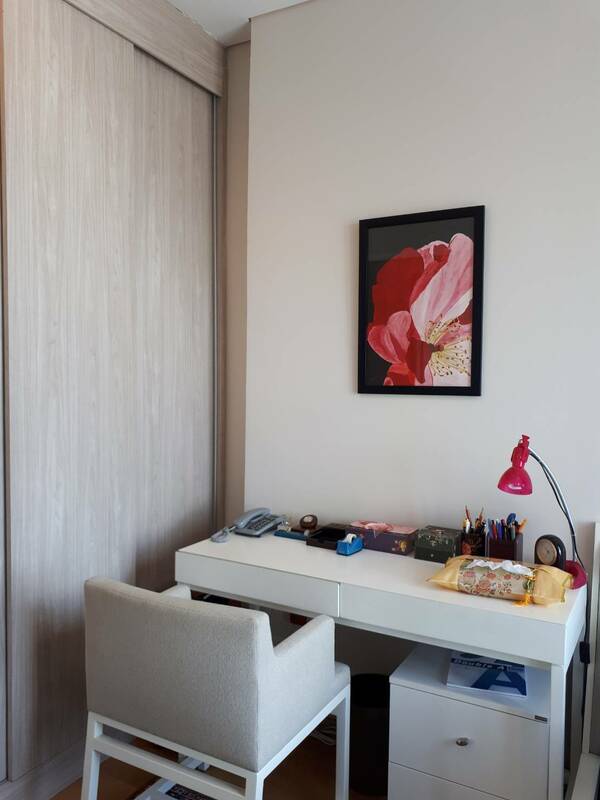 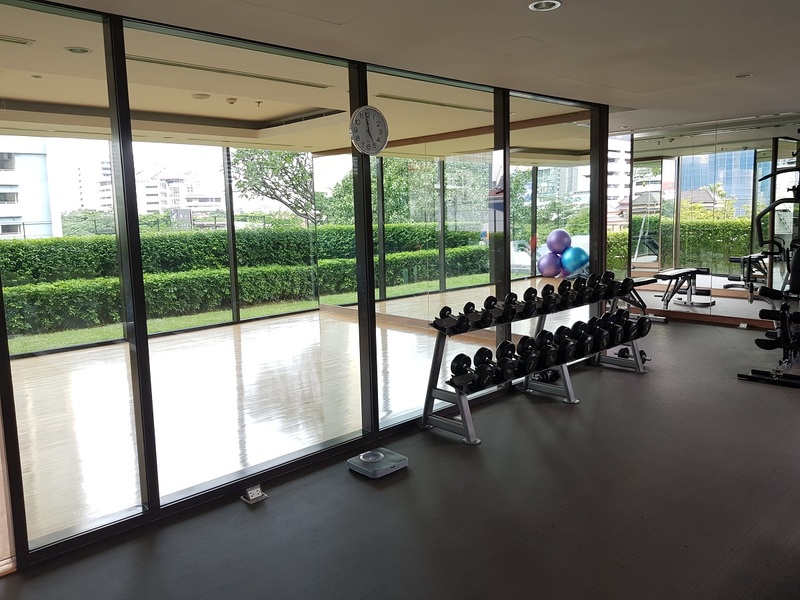 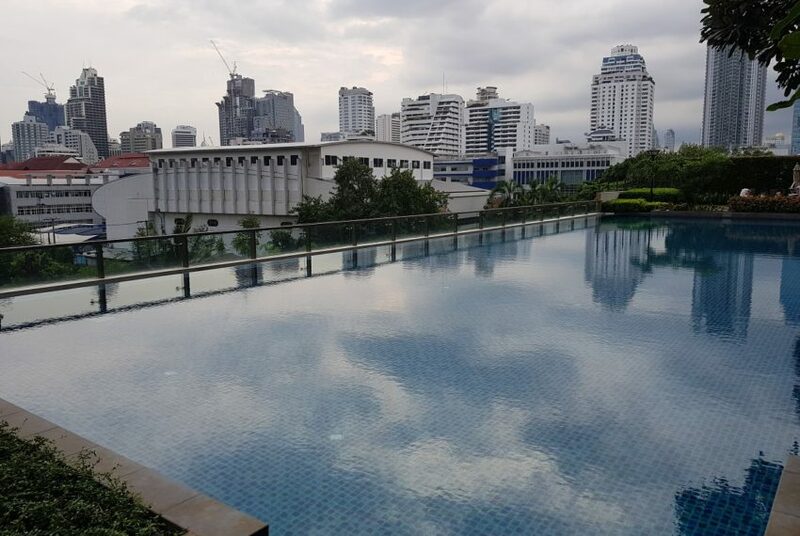 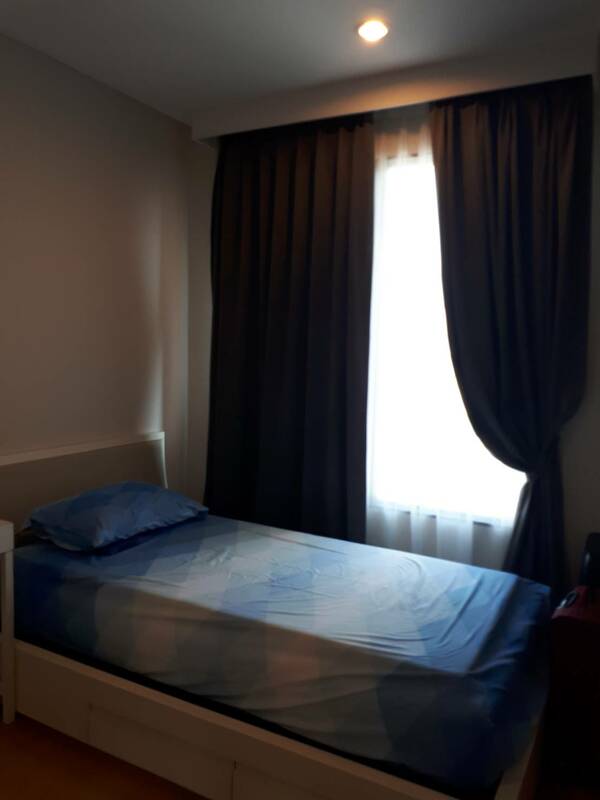 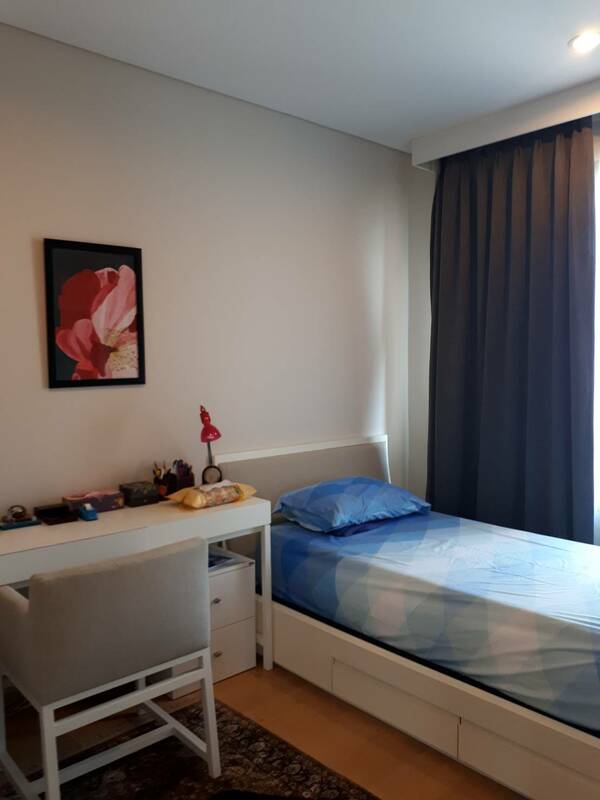 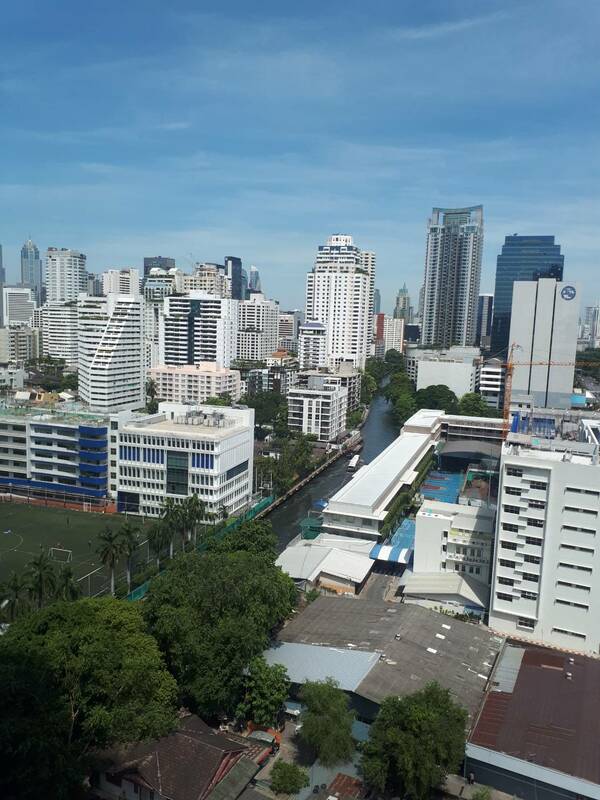 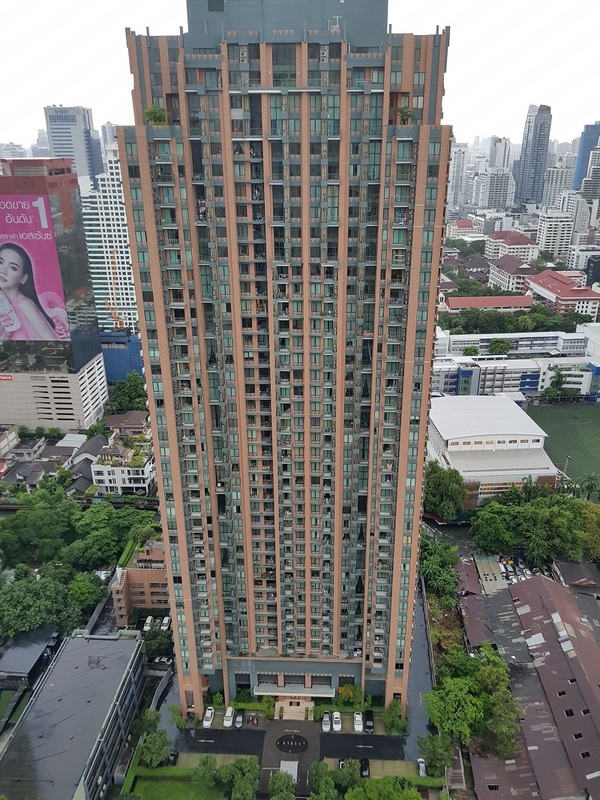 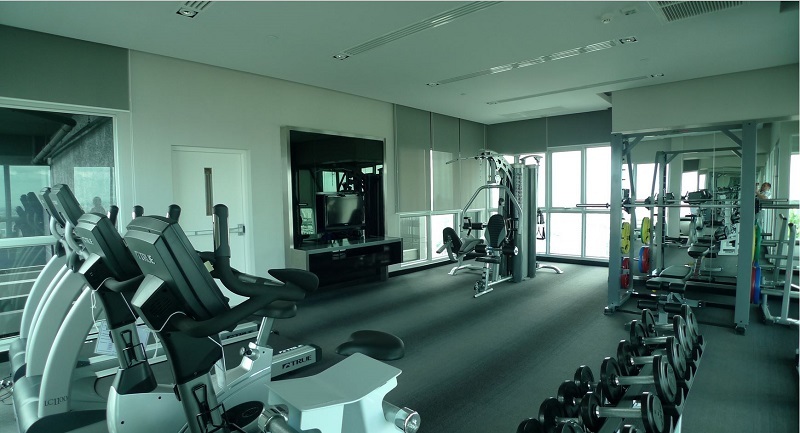 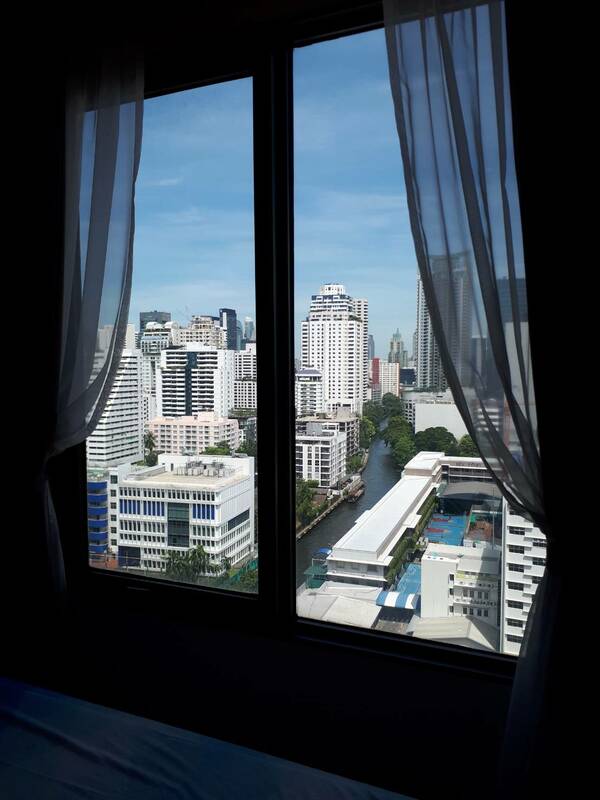 We offer this bigger condo near MRT Phethaburi in Villa Asoke condominium on hgh floor (15 – 25) with very nice city view to West and North. 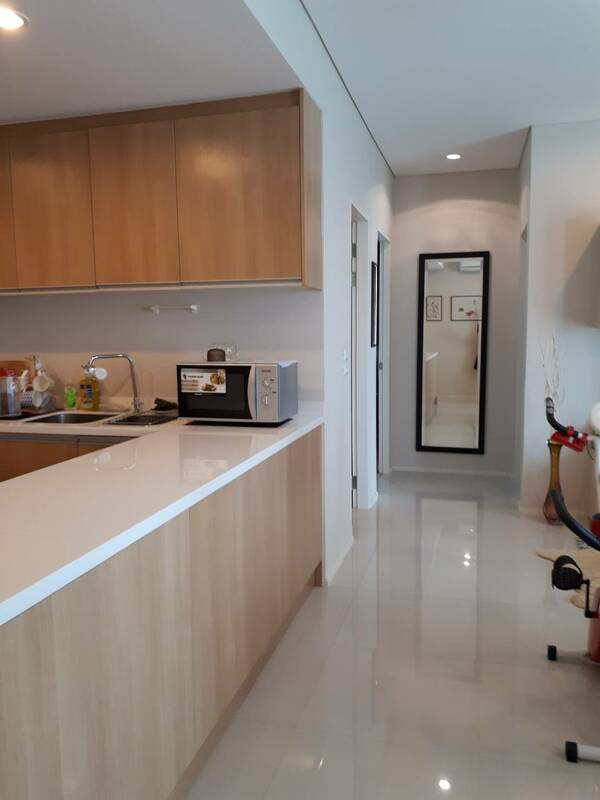 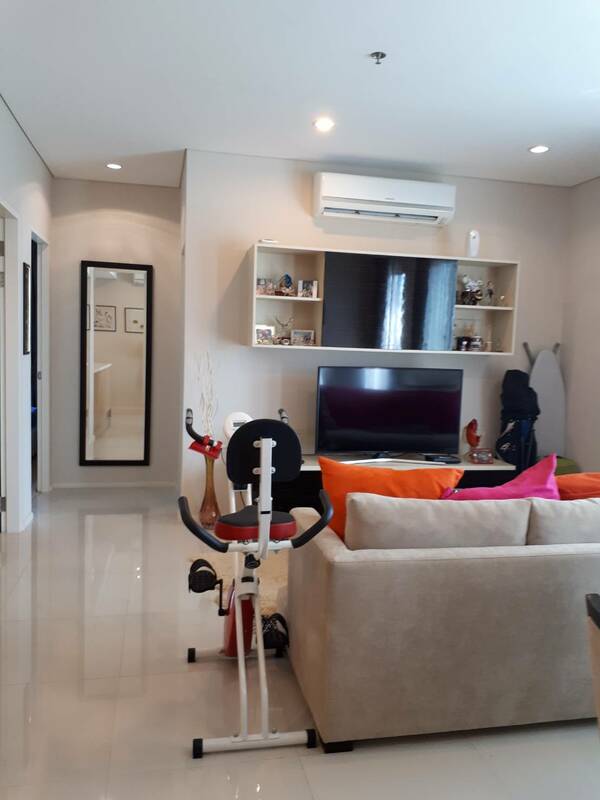 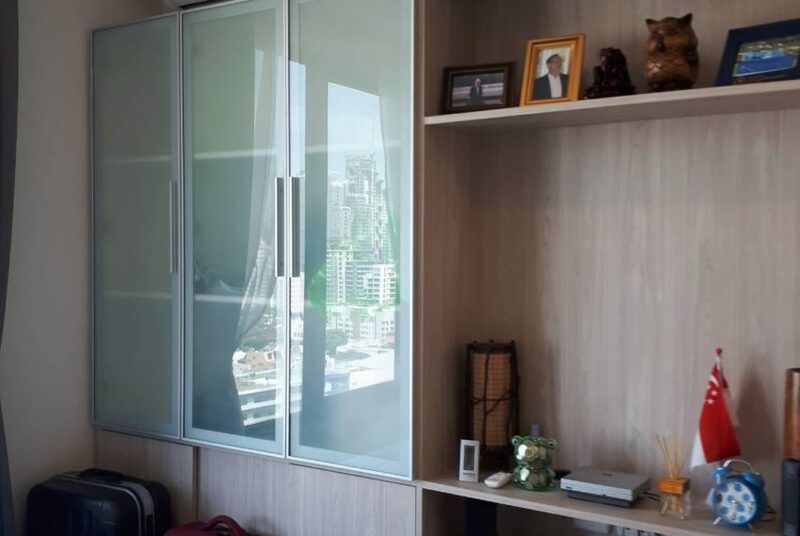 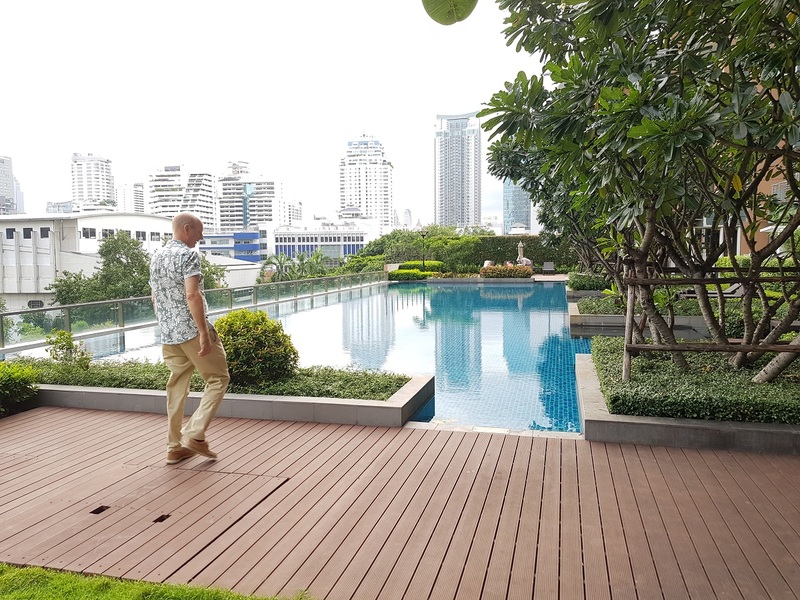 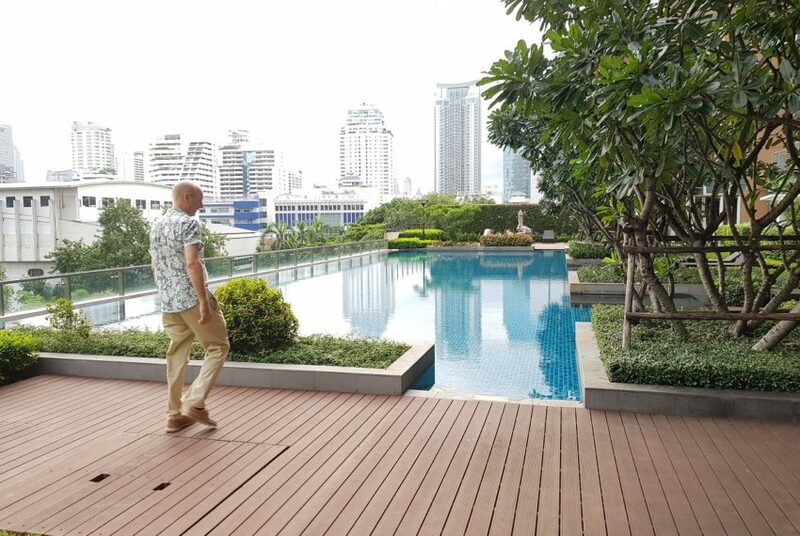 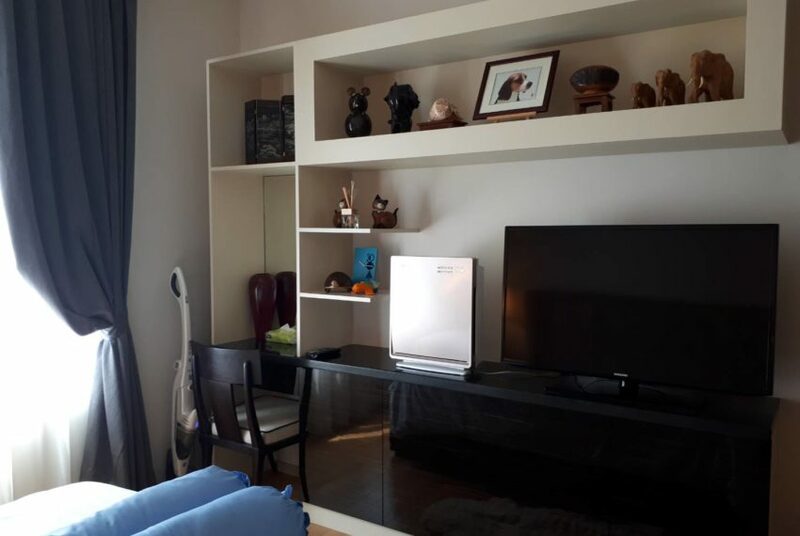 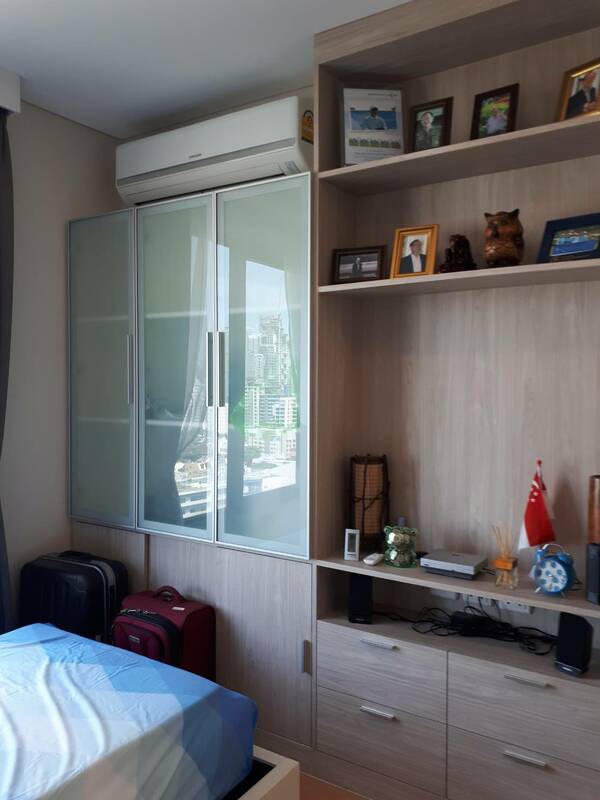 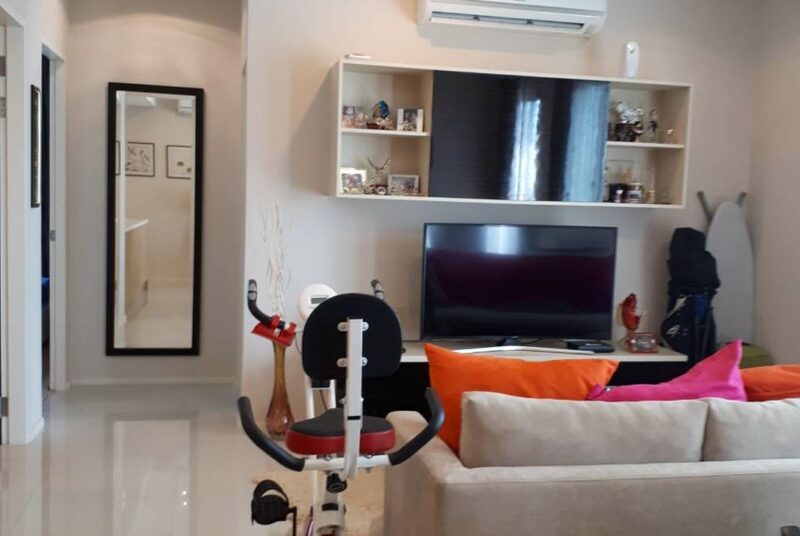 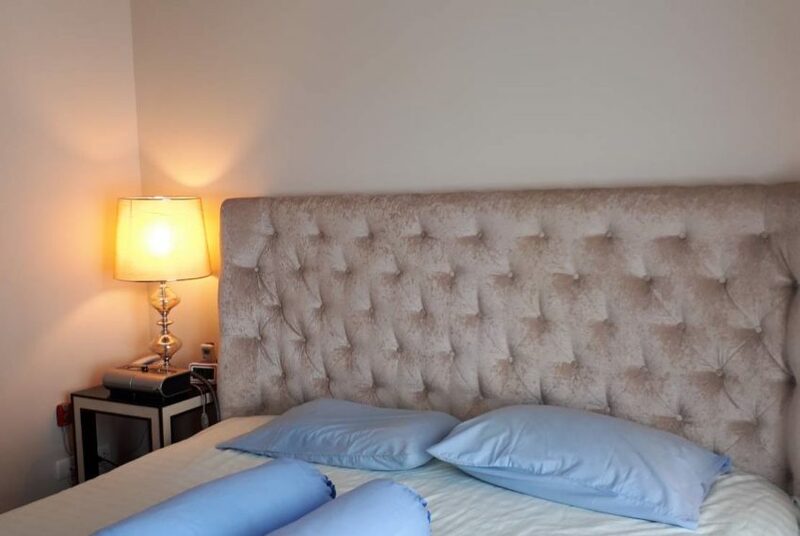 This unit is completely and nicely furnished and the selling price is ONLY 10.5M Baht all inclusive – this is the cheapest option for same units on the market in this area of very high demand. 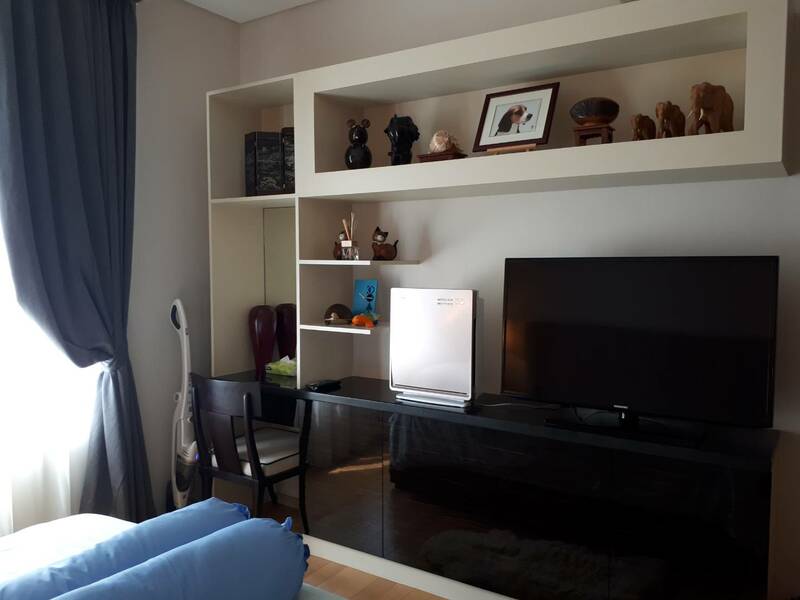 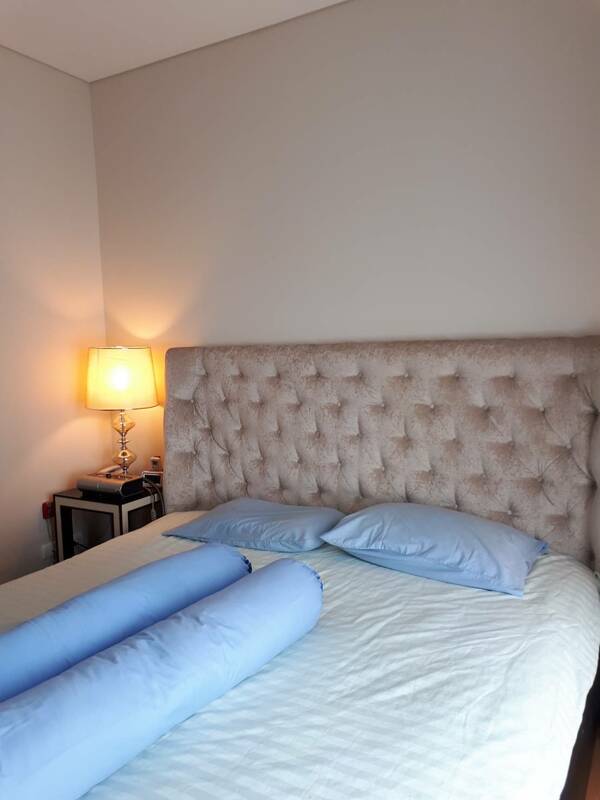 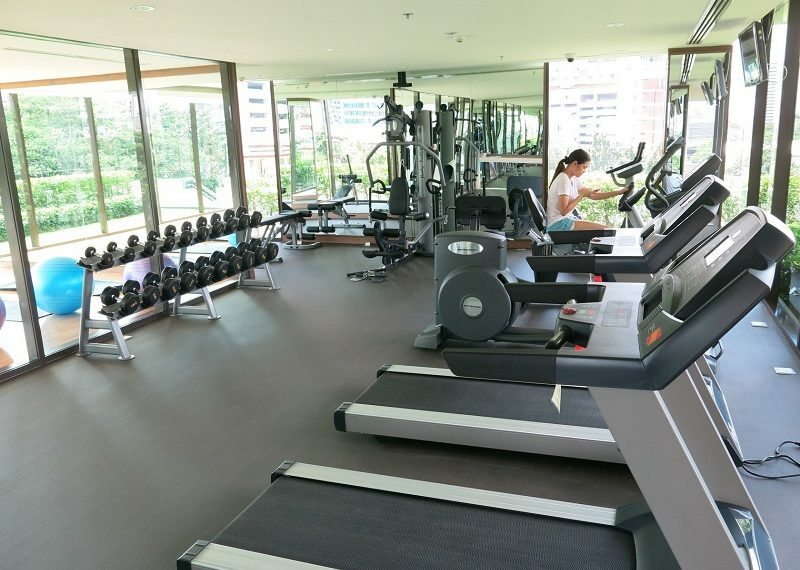 This unit is especially relevant for those who plan to live in central yet quite area. 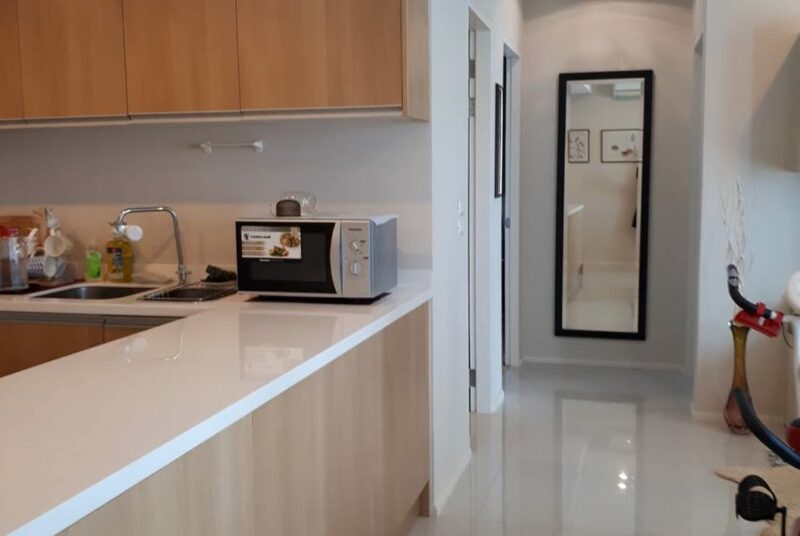 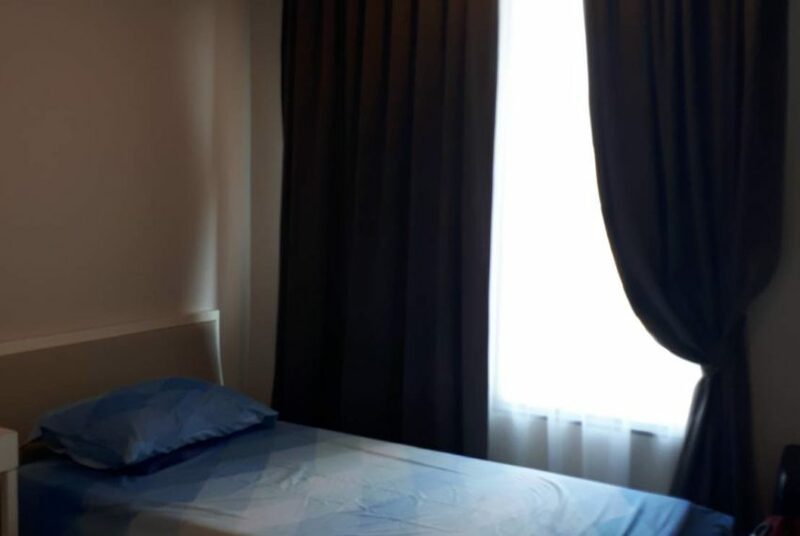 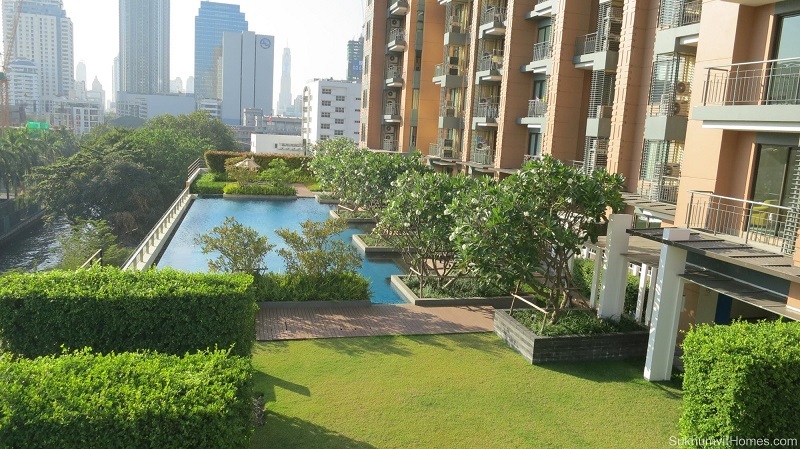 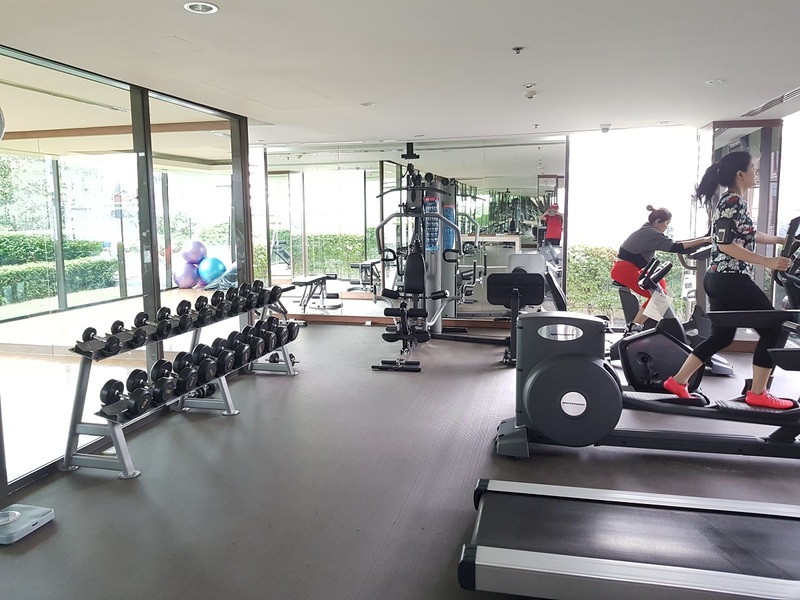 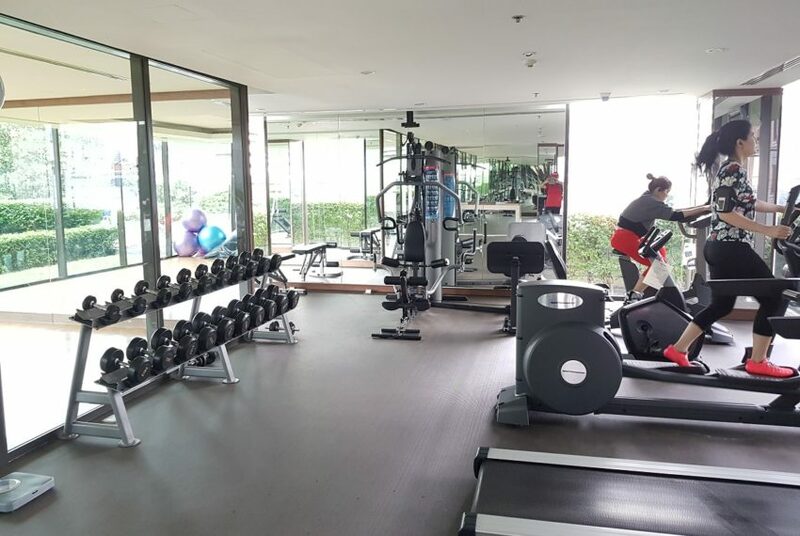 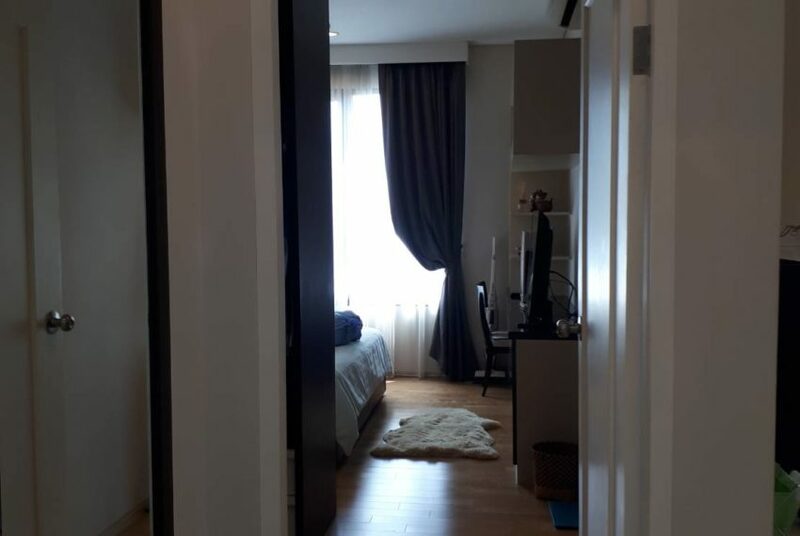 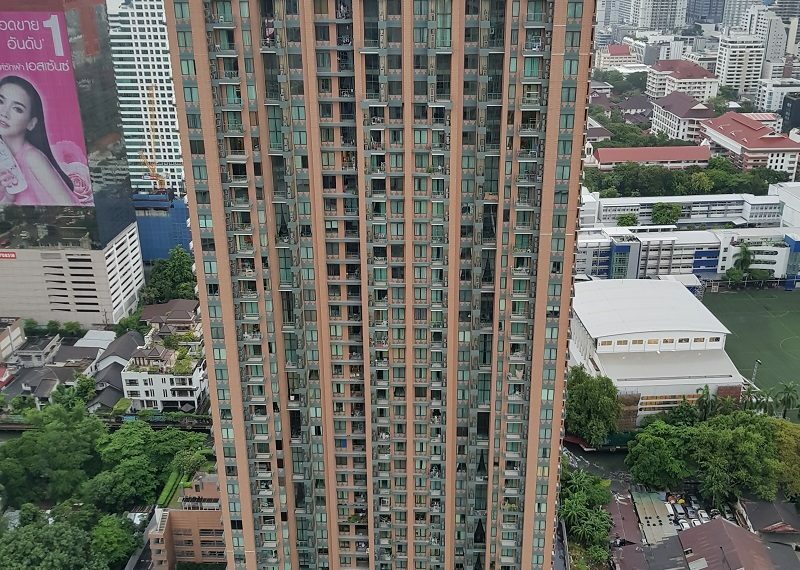 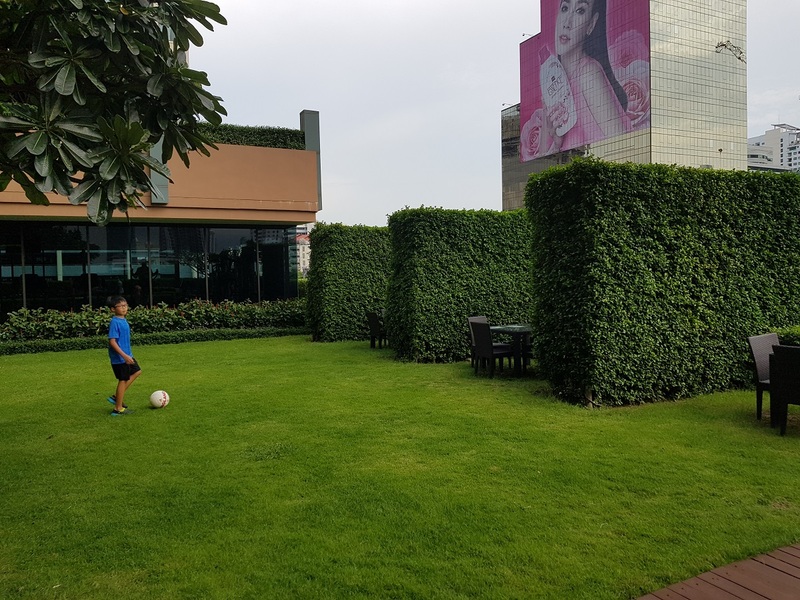 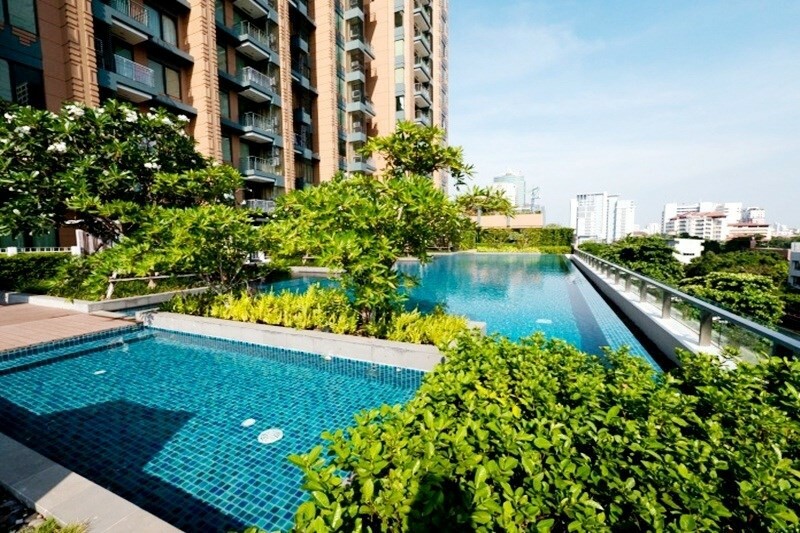 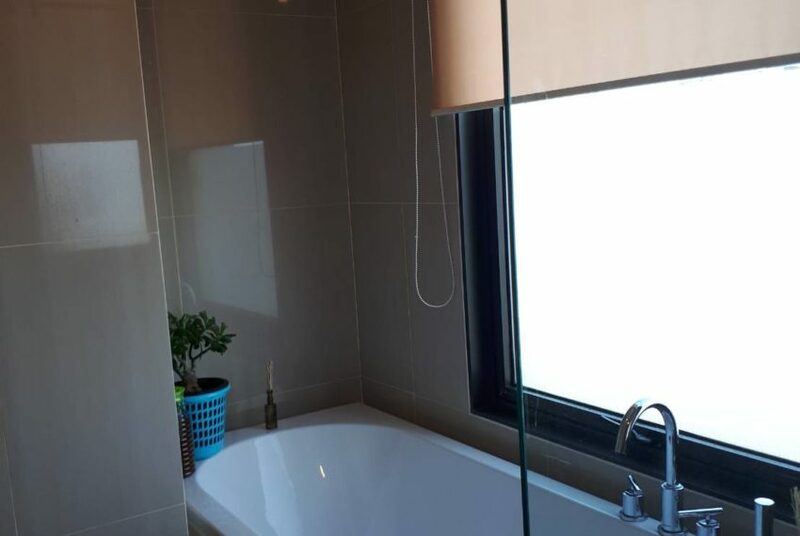 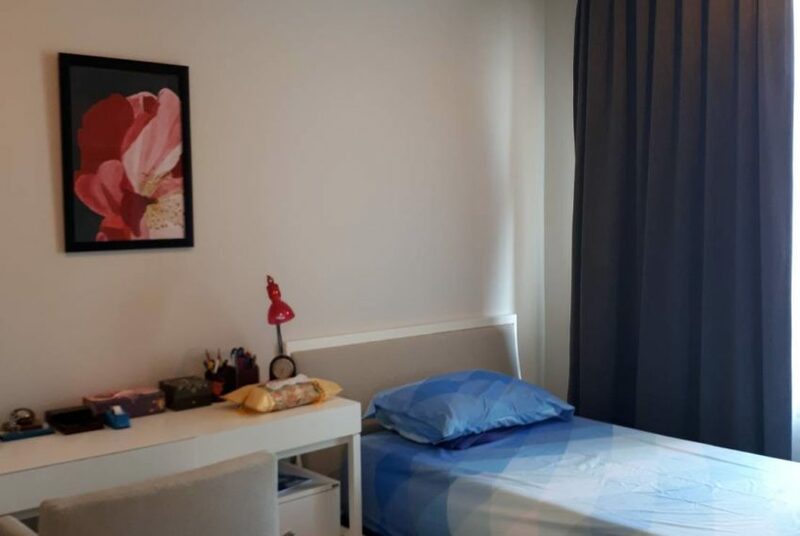 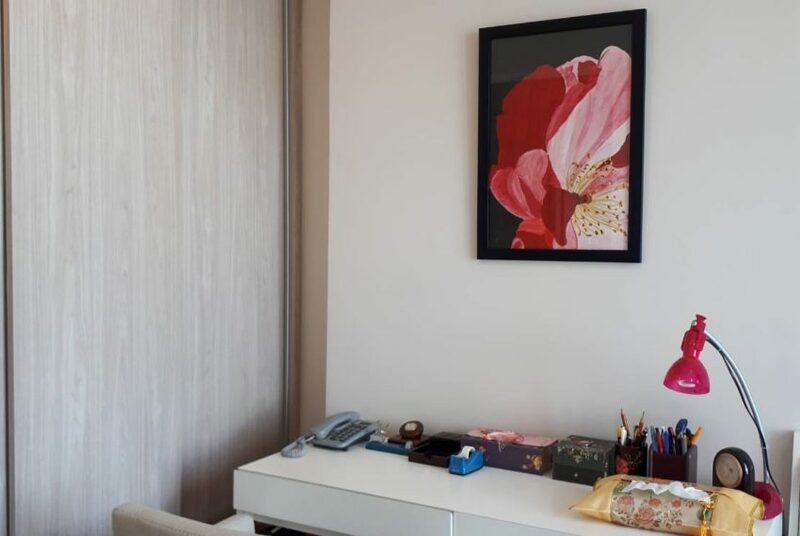 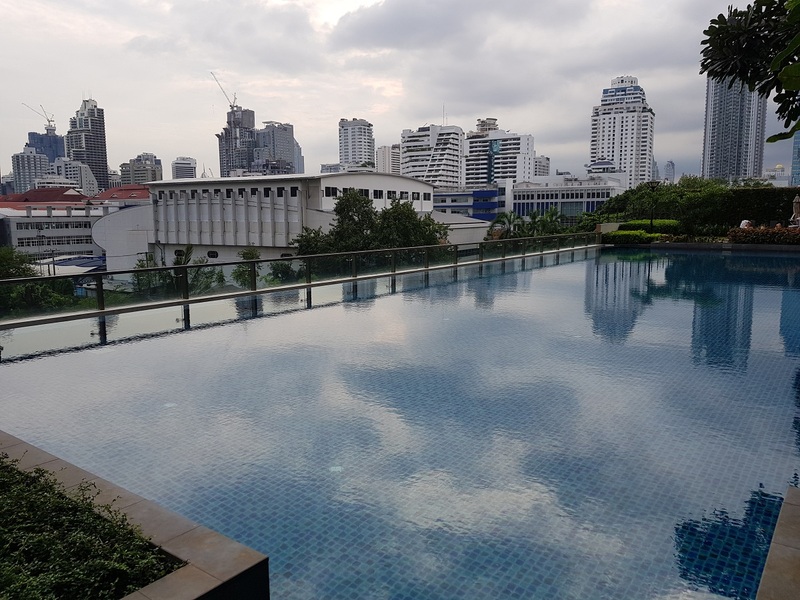 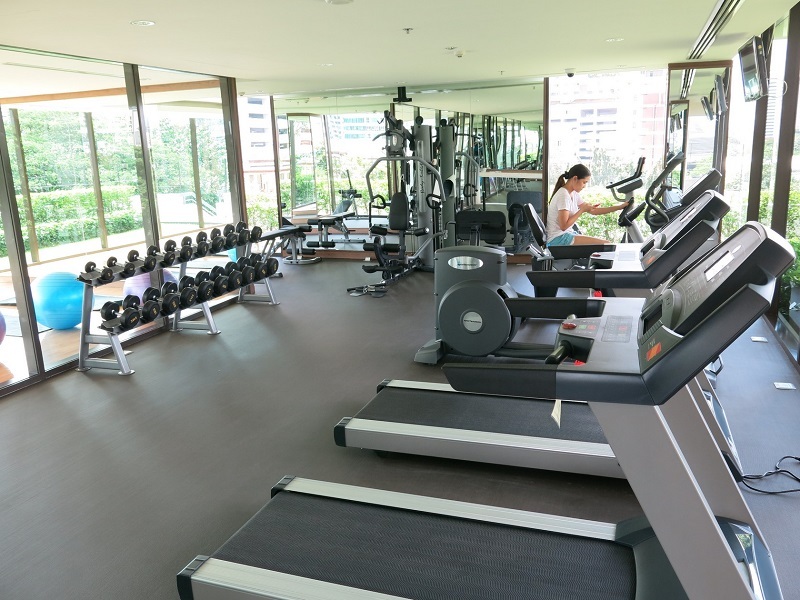 Most noteworthy, that it is also a very attractive investment options, since rental price for this unit is in a range of 50,000 to 55,000 Baht per month, hence rental yield will be around 6%. 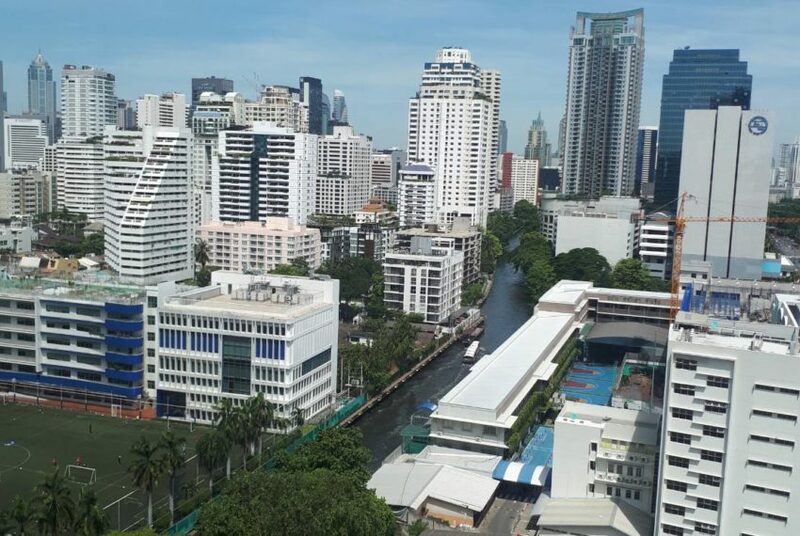 New shopping center Esse Asoke is under construction now and will be completed by the end of next year.